Jurong Consultants India will provide due diligence services for India properties as part of an acquisition. 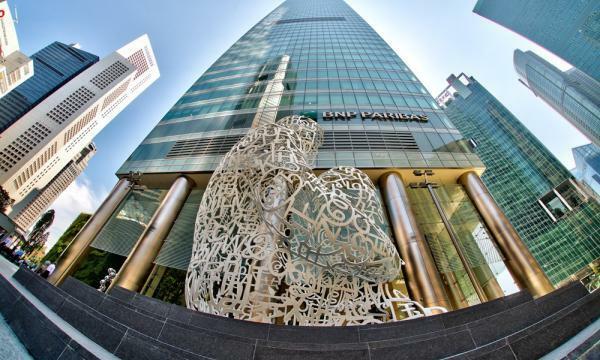 CapitaLand has entered into a services agreement with Temasek Holdings-owned Jurong Consultants (India), which will provide due diligence services related to properties in India. According to an announcement, the due diligence is part of CapitaLand’s proposed acquisition of Ascendas and Singbridge as well as their assets in India. 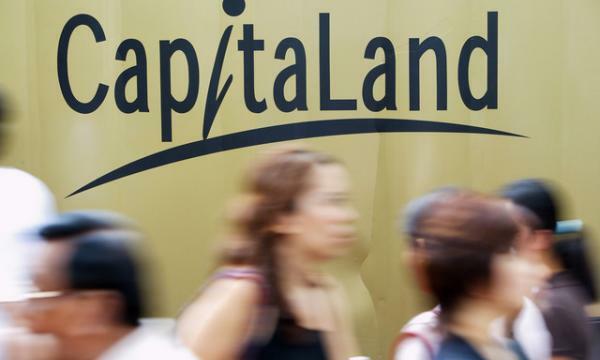 CapitaLand will pay Jurong Consultants India service fees worth $388,099. On 14 January 2019, CapitaLand announced that it had agreed to buy Temasek’s shares in Ascendas-Singbridge for $11b. This deal combines assets worth $116b across six asset classes in over 30 countries. Temasek will effectively receive $6b, which will be satisfied 50% in cash and 50% in new CapitaLand shares. The shares will be priced at $3.50 per unit.